Kauna is the local name for a reed or rush which is cultivated in the wetlands. 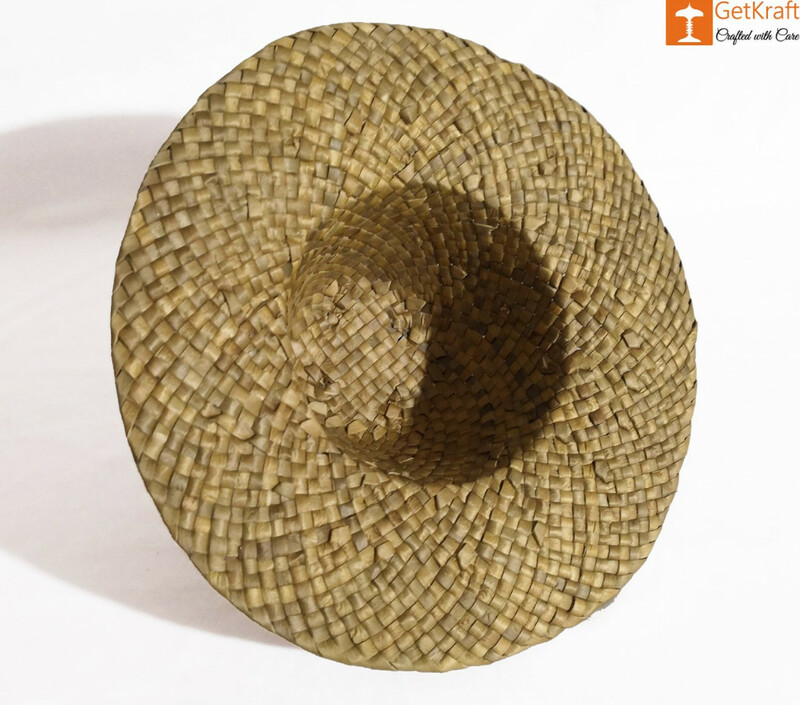 It has a cylindrical, soft and spongy stem which is woven into mats, cushions and mattresses. 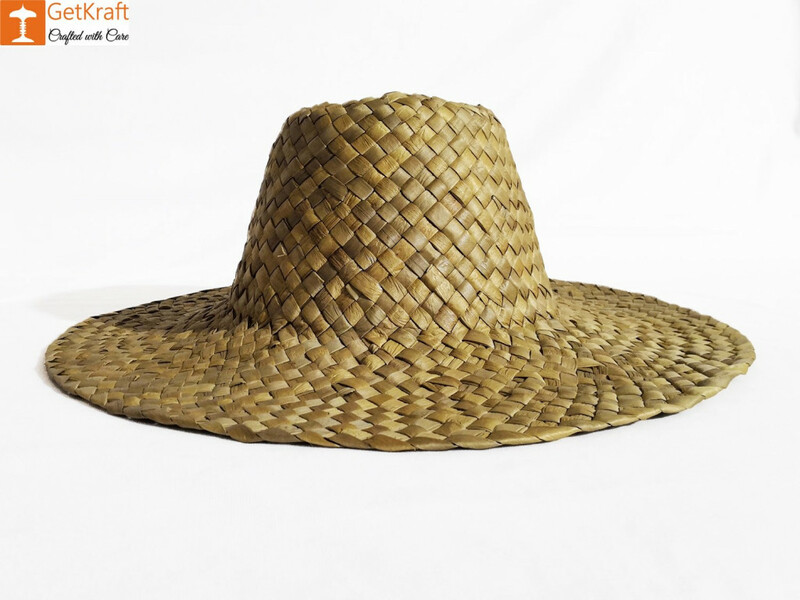 This Kauna Hat will protect you from the sun and keep you cool during the summers. The mesh surrounding the top allows for incredible ventilation. Kauna Hats go perfectly with casual daytime or an evening attire. 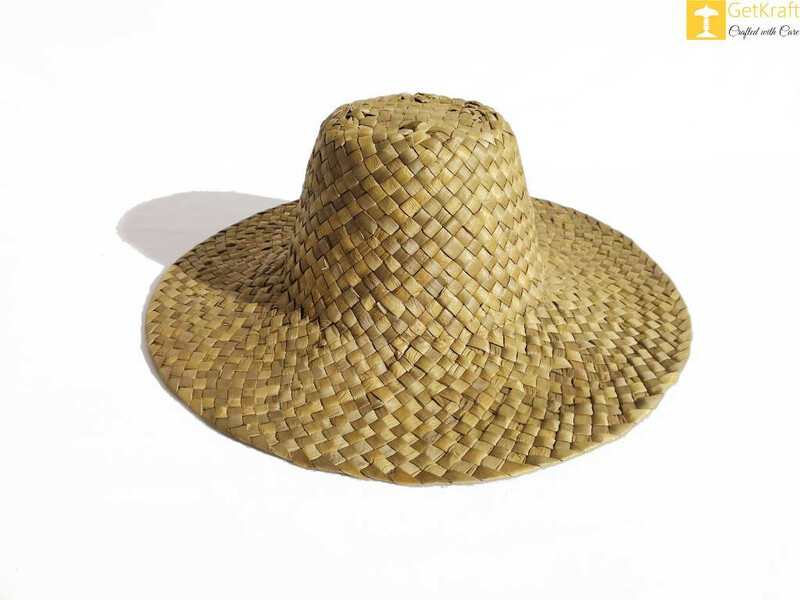 Ideal for both men and women, the hat is lightweight and packable, perfect for everything on your summer itinerary.